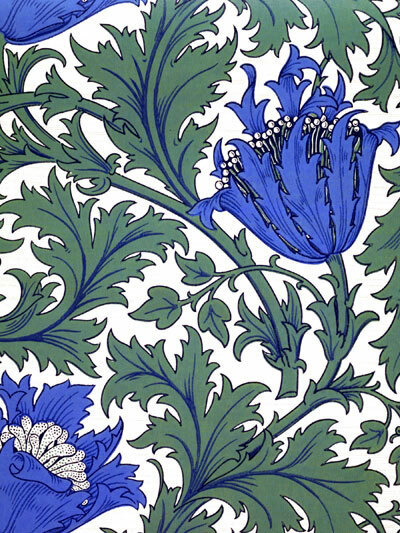 You could get me to buy almost anything just by sticking a William Morris pattern on it. 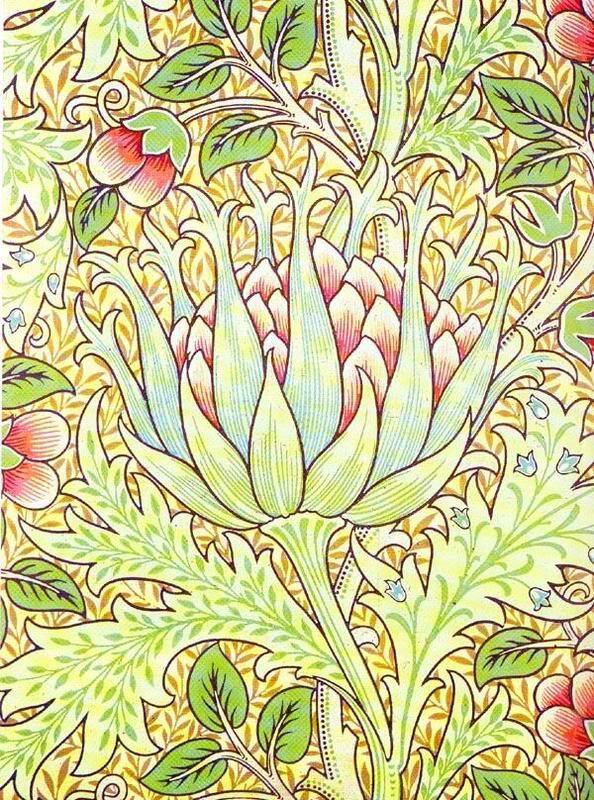 I love his work with all it’s intricacies, symmetry and organic shapes and subjects. Let me show you. ‘Strawberry thief’ is one of my favorites. 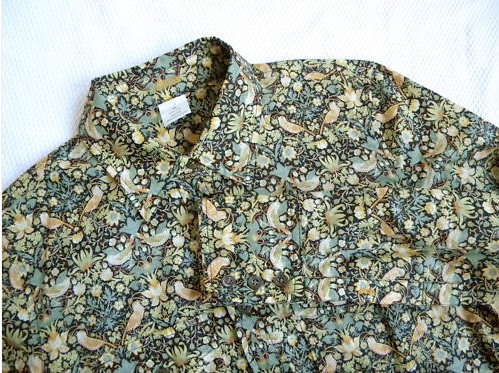 Years ago, for my birthday, I spent way too much on a shirt from J.Crew that had this pattern on it in a green colorway. I have never regretted it, it is still my favorite shirt ever. 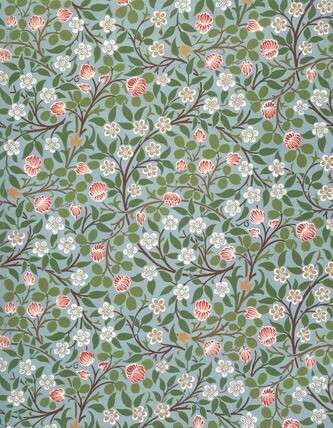 Similar in style to ‘Strawberry Thief’ is the ‘Peacock and Dragon’ pattern, I’m quite attached to this one too. 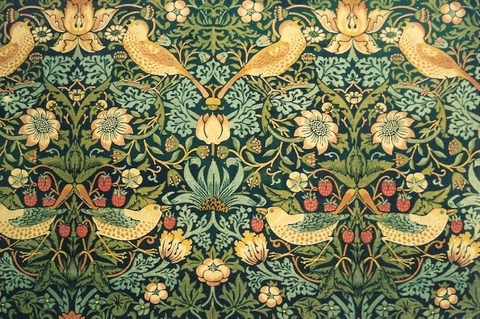 As stated above, William Morris and all his Arts & Craftsy contributions are an obsession of mine. 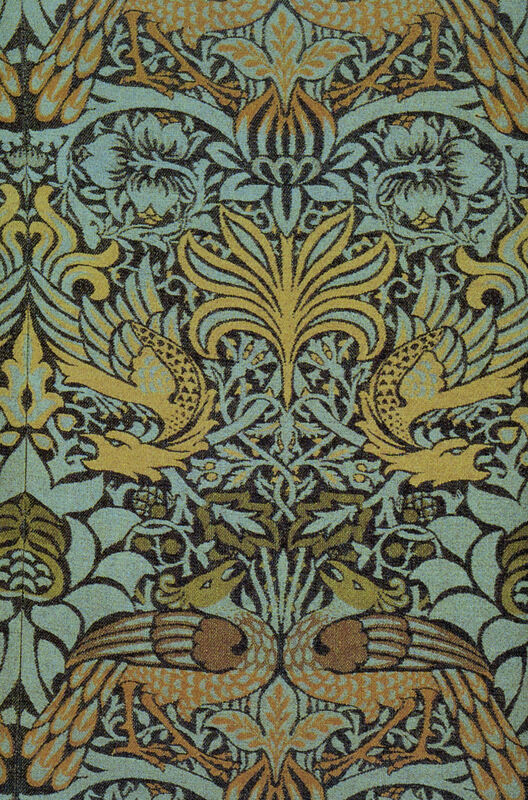 Therefore, how can one post be enough to cover such vastly interesting and beautiful territory? It isn’t. There will be more! 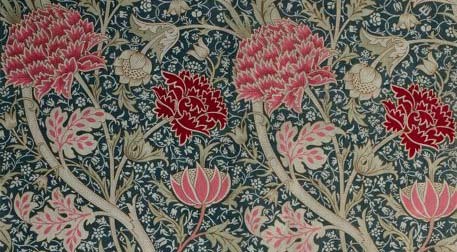 Check back frequently this week for all things William Morris, or, even better, subscribe!